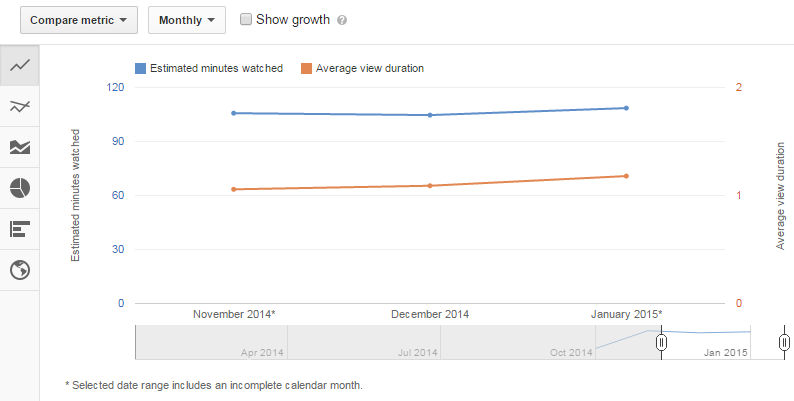 YouTube Analytics is an easy tool to monitor the results of your videos, overtime and real-time. Reports include the number of views that a single video had, with the number of minutes watched from your entire audience. Two other metrics could mean to you: the “Average percentage seen” (did people see 25%,50%, or 99% of your video?) and the “Average view duration“. In this case, it’s 1 minute and 10 seconds (January 2015) of my 2 minutes video. Together with Youtube video player and analytics tool, Tanaza Wi-Fi becomes a powerful multimedia advertising channel. You will target the right people, in the right moment, with a contextual video advertisements. People usually accept to play and see the video, sometimes seeing the entirely video, because they perceive the benefit of connecting to the Wi-Fi, thanks to that sponsored adv. Marketing agencies should start considering Wi-Fi as a marketing channel, with an incredibly high ROI and an incomparable engagement rate. Solution providers are now able to develop a business based on Wi-Fi and advertising, and they have the tools to measure results and prove the campaign effectiveness. 1) Copy the URL of the Youtube video. 2) Log in to your Cloud dashboard, choose the SSID and the Tanaza Splash Page you want to add the video to. 3) Once you have chosen the splash page you want to add the video advertisement to. Go to Setting > Advertising, check “Force view of a video on each access on the splash page”. 4) Select Video as your MEDIA TYPE. Paste the Youtube URL/s. 4) In this tab, you can also configure the duration of the video and its rotation (none, random or time-based). See GIF below for a better idea. SAVE and It’s all done!